Vodix service and product consist of money transfer and monetization micro-tasking. It can send money more than twenty-six countries powered by UniTeller. There will be three main menus to look at the list of the destination country and list destination bank from the selected country. The user will be able to request a friend to send money. They also can buy eGift cards from one hundred brands and send it to more than forty countries. Some product like apparel, movies, game, and food is available. Vodix provides some tools to make voice and video call. The user can use it to make international calls in one hundred ninety-five countries. The user can participate to vote for an activity like Miss Supranational and Mister Supranational using Vodix platform. The user can gain some money using Vodi credit to get more rewards. Mostly the user of Vodix is from an emerging economy country like the Philippines. Develop country population earns purchase power. That was the fact that the user of Vodix is limited in their income. Vodix has a purpose to improve income and make sure continual engagement for the future. So, the user can use Vodix to market opportunity for the company. The user can access to get service and product not only in the existing Vodi app but also from other Apps. 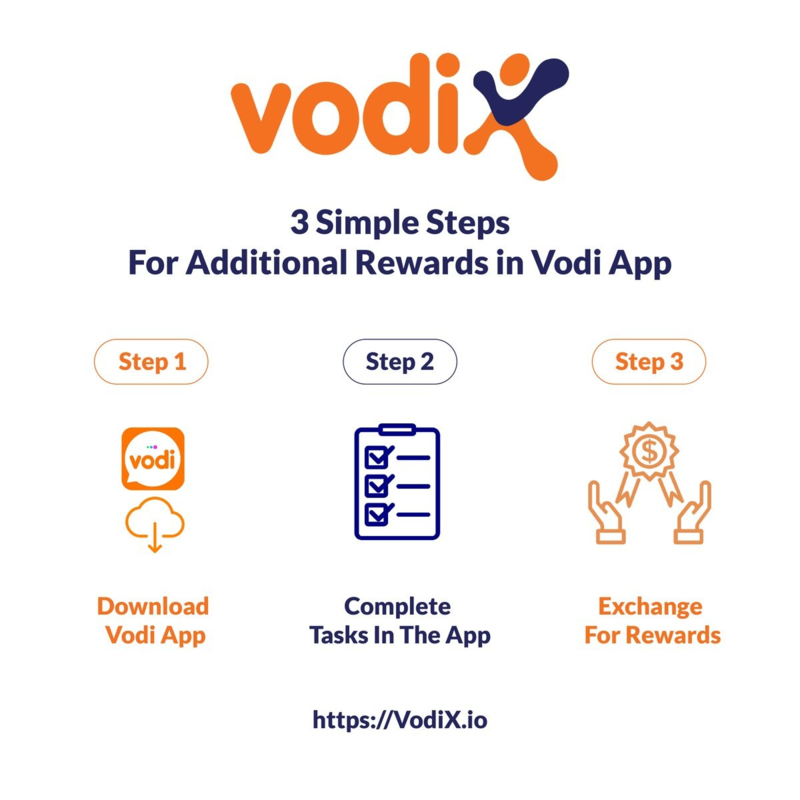 The income which earns from Micro-task component of Vodi can be used to buy in App service and product by their company in the Vodix. VDX or Vodi X token created a system based on the blockchain. It will remove the challenge of the micro-tasking industry by allowing payment transaction and make sure the system is fair to get benefit from all participants. Vodi X is appropriate for all economic transaction. The user can increase Vodi X taken too enjoy a big variety of service and product on Vodi dApp system. The company is also being the participation in dApp system to get opportunity into Vodix platform that has more than four million users. To make Vodi X become a decentralized system. 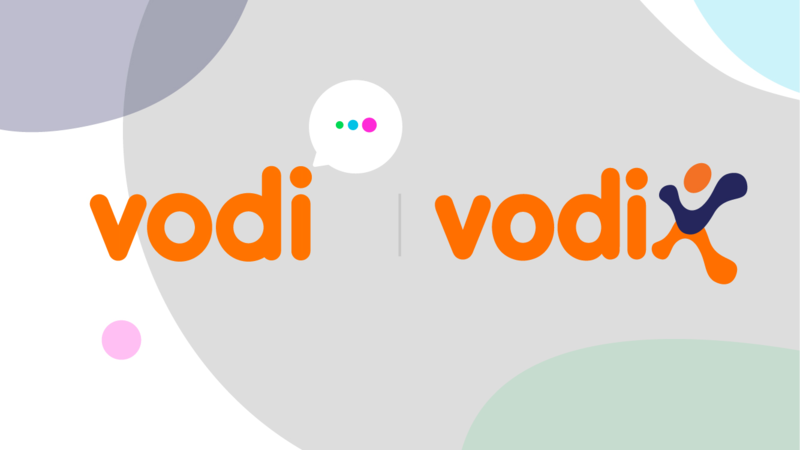 The team of Vodi offers Vodi dApp system. It designs to give support for all commercial scale by providing all necessary. dApp system can be seen as a collection of application in all user needs and not limited in the data protection, commerce and logistics, sweepstakes and voting, education, health, games and entertainment, P2P microtransaction, self-help, and the last is security and encryption. The payment service in the dApps will be paid using VDX token. It offers an additional feature of VDX token for all vodiants. dApps can require assistance that can post micro-tasks and pay the user with VDX token. It is to make sure that VDX token is circulation between Vodeers and Vodiants. The system of dApp is not only offered additional utility. It also allows the developer to submit their own dApps and then monetize them. dApps is a system that gives the user easy access to exchange the service and product. Beside operate it, the user also gets rewards.